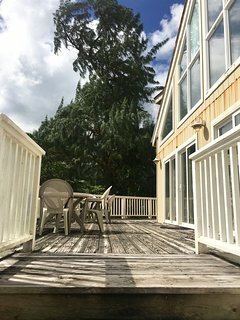 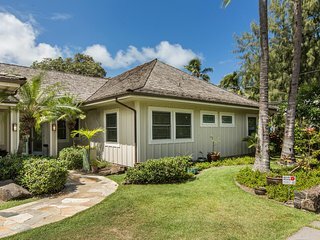 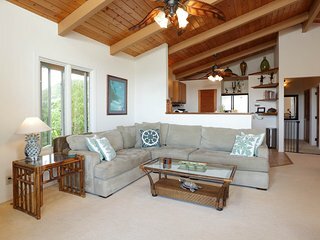 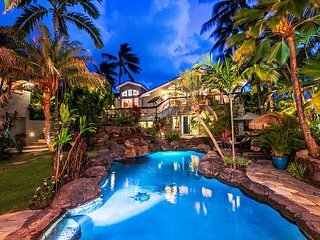 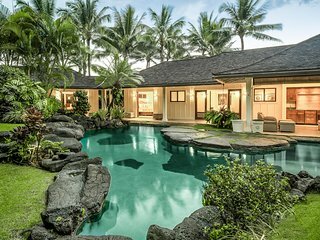 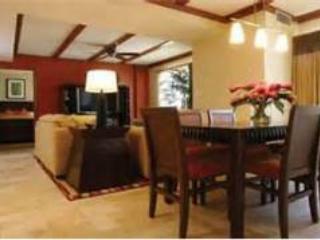 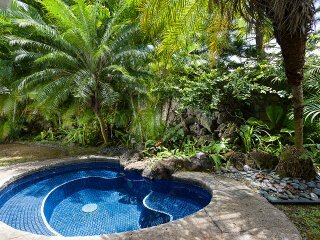 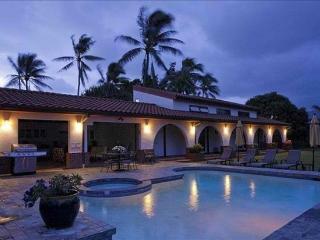 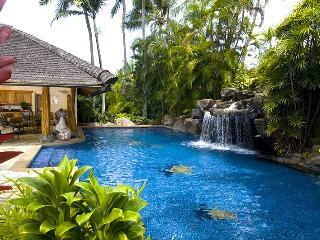 Steps to Kailua Beach~ 6bdrm ~Palione Papalani~w/private lagoon pool and spa. 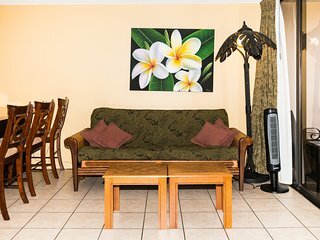 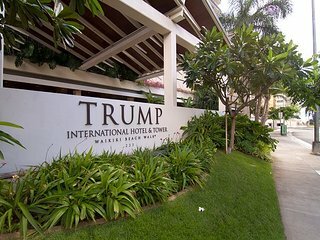 “You will be very happy you stayed here” We are very experienced travelers and also rent our vacation home so have a perspective on both sides of this equation. 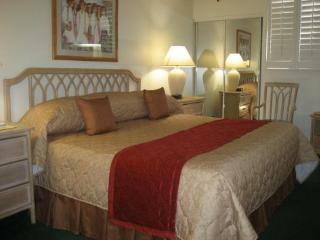 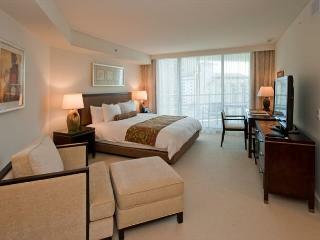 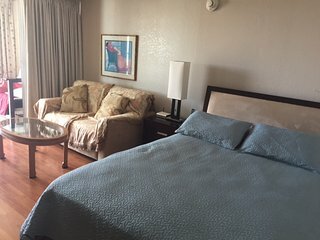 We are a family of four with two teenage daughters (ages 14 and 13 at time of the stay). 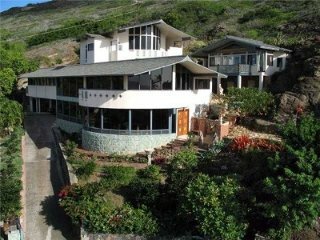 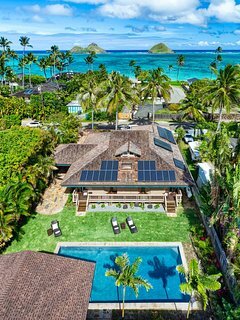 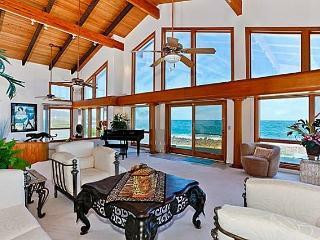 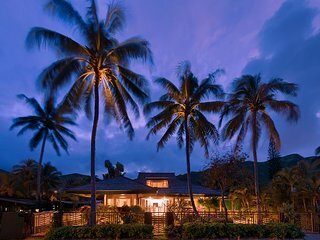 Stunning Estate Owned by Paul Mitchell on Lanikai Beach on Oahu! 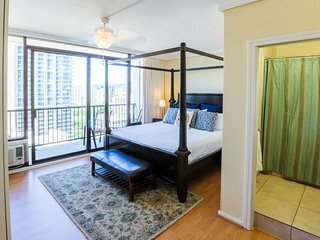 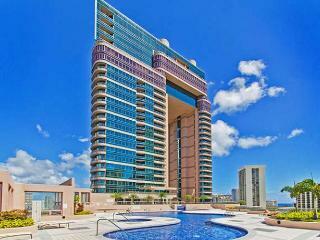 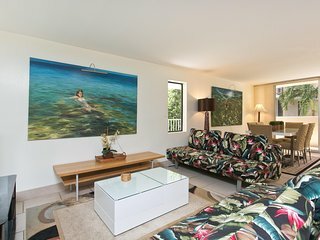 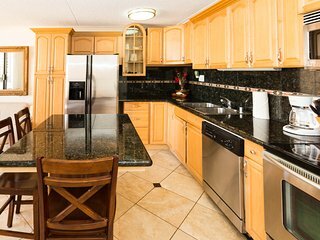 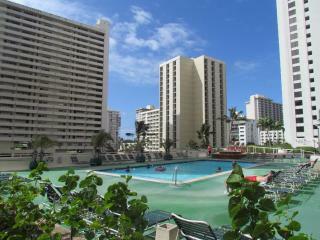 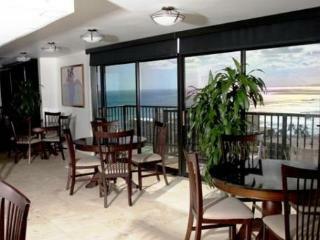 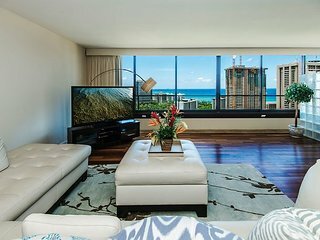 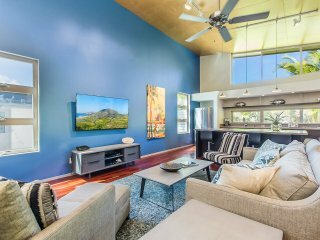 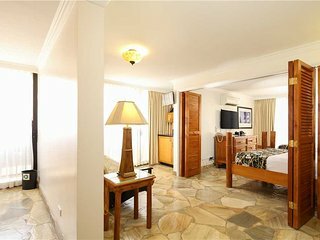 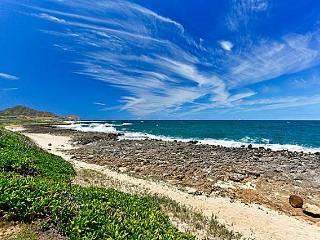 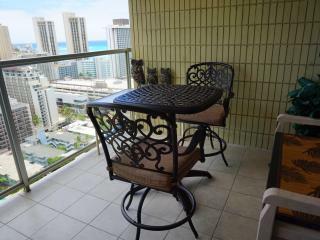 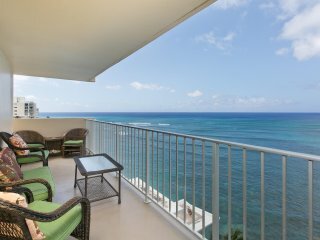 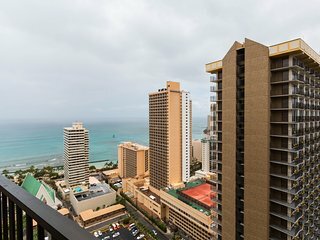 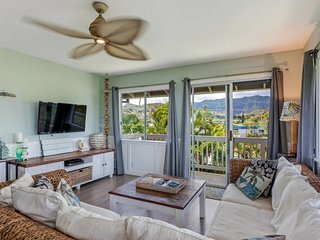 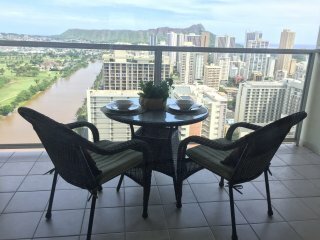 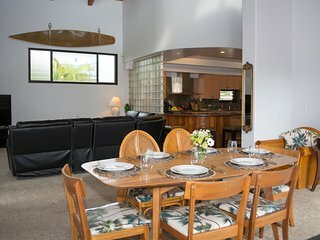 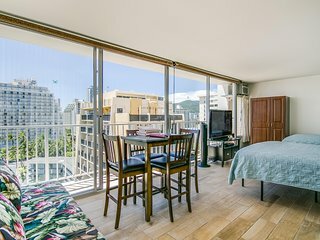 Studio, Awesome Ocean/Mountain/Diamond Head or City views !